The husband-wife team of Drs. Yabu and Lim are pleased to be able to offer beautiful smiles to their neighbors in Oakland and the surrounding communities. Eric M. Yabu, DDS, earned a bachelor’s degree in biology from UC Berkeley as well as a bachelor’s in dental science from UC San Francisco before going on to obtain his dental degree from the University of California at San Francisco. He has since undergone extensive postgraduate education in the areas of dental implants and cosmetic dentistry. Dr. Yabu recently attained Diplomate status in the American Sleep and Breathing Academy. His advanced training in sleep apnea allows him to offer his patients oral appliances as an alternative to CPAP machines to aid in achieving a good night’s sleep. He is also a member of the American Dental Association and the California Dental Association. You may have seen Dr. Yabu’s interview featured at WebMD, for which he serves as the Oral Care Expert, or heard about his lectures on sports dentistry and the use of cone beam CT technology. 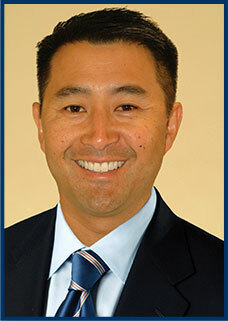 He is a Team Dentist for UC Berkeley and serves as a youth basketball coach. In his spare time he enjoys hiking and running. 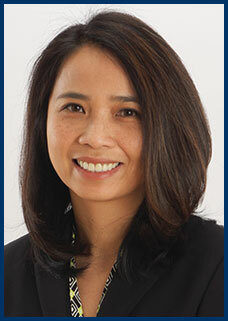 Geraldine A. Lim, DDS, also obtained her dental degree at UC San Francisco, after earning bachelor’s degrees from UC Davis and UC San Francisco. Her continuing education courses have included training in the latest dental materials, cosmetic dentistry, and alternatives to gum surgery such as laser periodontal care. She has experience managing patients with temperomandibular joint disorder so she can provide her patients with a pain-free, beautiful smile. Dr. Lim is also a member of the American and California Dental Associations. The doctors have three beautiful children, Jared, Evan, and Camille. In her spare time, Dr. Lim enjoys dance exercise and engaging in family activities. The doctors are excited to meet you and discuss your dental needs. 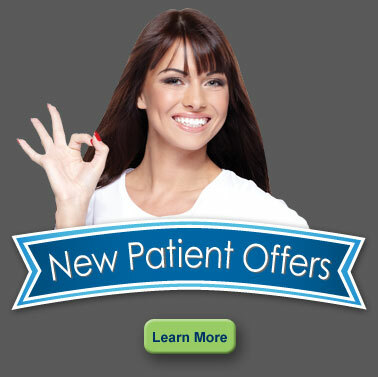 Call our office today at (510) 530-7000 to schedule the first step toward your healthiest smile.